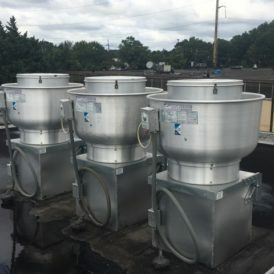 AM Botte is a South Jersey Commercial HVAC Contractor (Commercial Mechanical HVAC Contractor) headquartered in South Jersey (Pennsauken) serving the needs of commercial property owners and property managers throughout South Jersey and the tri-state area. 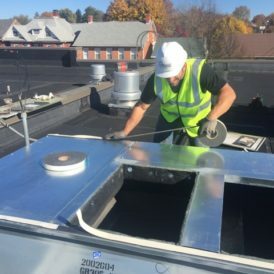 AM Botte provides quality heating and air conditioning service for businesses and commercial facilities in Burlington, Camden and Gloucester Counties. 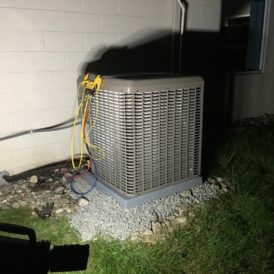 With New Jersey weather as erratic as it is at both extremes, it’s vital to keep your heating and air conditioning systems running smoothly. In our 20 years of serving customers, we’ve built a reputation for quality and honest service. It’s a reputation we believe we should earn with every service call. 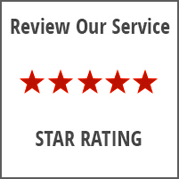 Our technicians take pride in what they do, and we make the effort to provide our customers with the service experience they deserve. 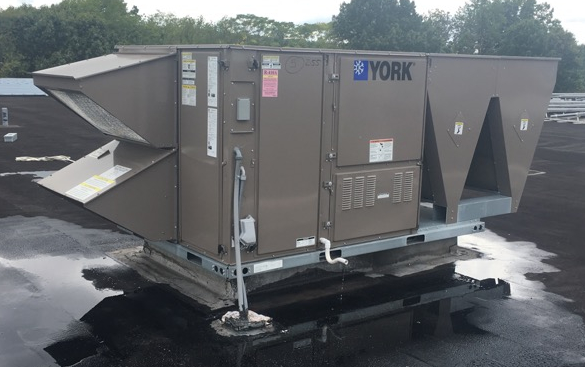 If you are in need of commercial HVAC services, contact us today for the best commercial heating and air conditioning service in the South Jersey region. 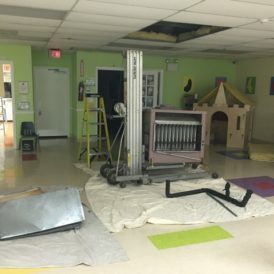 AM Botte can install or repair any size of heating and cooling systems, and we have experience in all building types. We can also set up a routine maintenance plan for your existing system, which can save you from costly repairs in the future. Contact us today and get a free quote about our services, and see why so many have made the switch to A.M. Botte Mechanical, LLC. and how you can be the next happy customer!